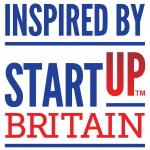 You may have already heard about StartUp Britain, if not there is a national advertising campaign launching this month to promote the scheme. I have been the local champion for Cobham for some time now, and have already met with local entrepreneurs to assist them with advice. 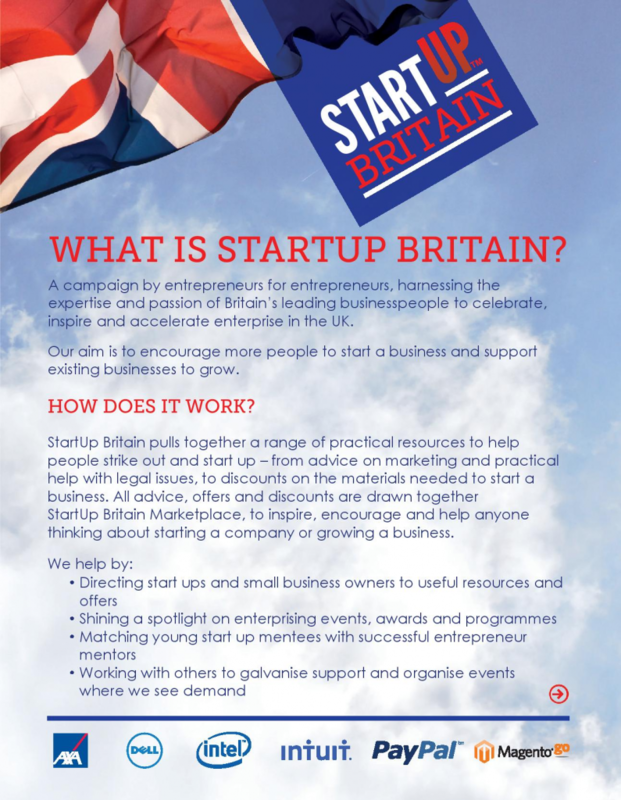 You can find out more from the StartUp Britain website.